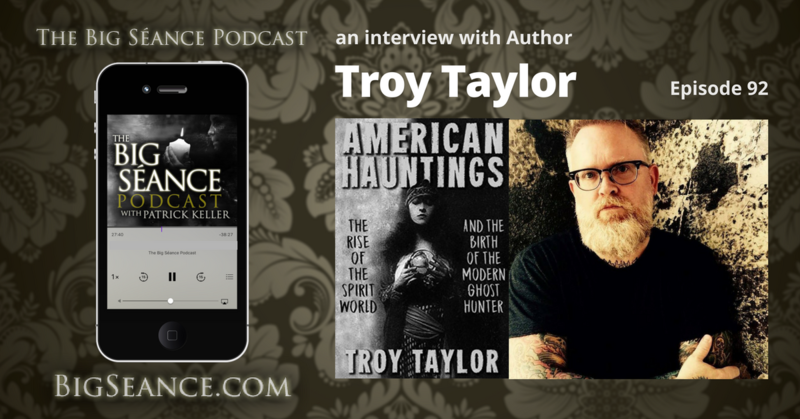 Join Patrick as author Troy Taylor takes us back to the rise of Spiritualism, and a discussion on what influenced our current paranormal and ghost hunting culture. Plus, what can we look forward to seeing at the 2017 Haunted America Conference? Visit BigSeance.com for more info.